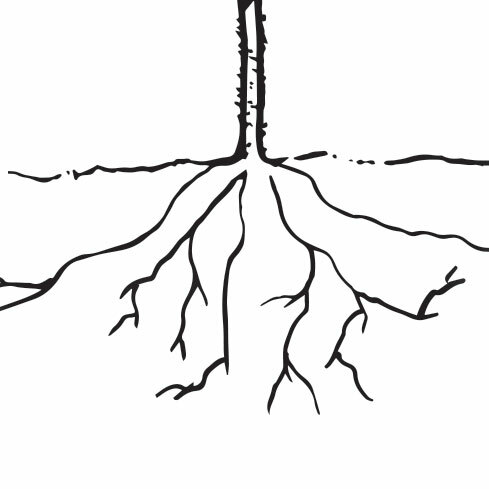 Plant grafting is the art of connecting the vascular tissue of one plant to another. Generally, this is the marrying of the top of one plant, also know as the Scion, with high vigor and disease-resistant rootstock of another plant. This long-time art and science of grafting plants by hand has commonly been used on fruit trees. 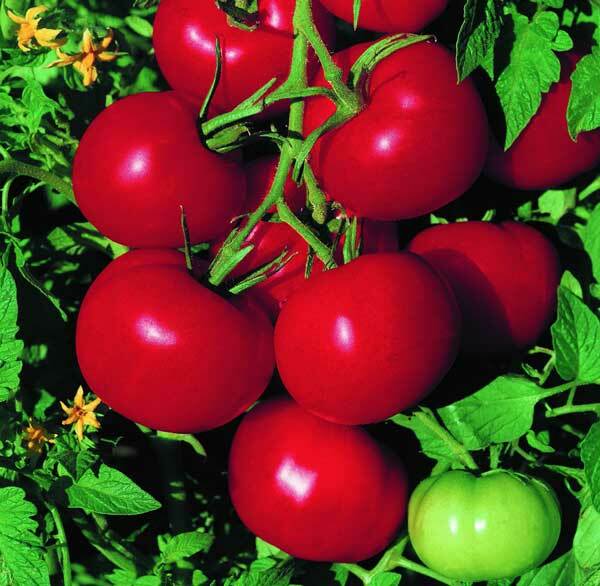 Tri-Hishtil plans to start with watermelons and tomatoes. Plant-grafting opens new doors for land and soil that is challenging growers with disease, pests and urban interfaces due to fumigation buffer zones. 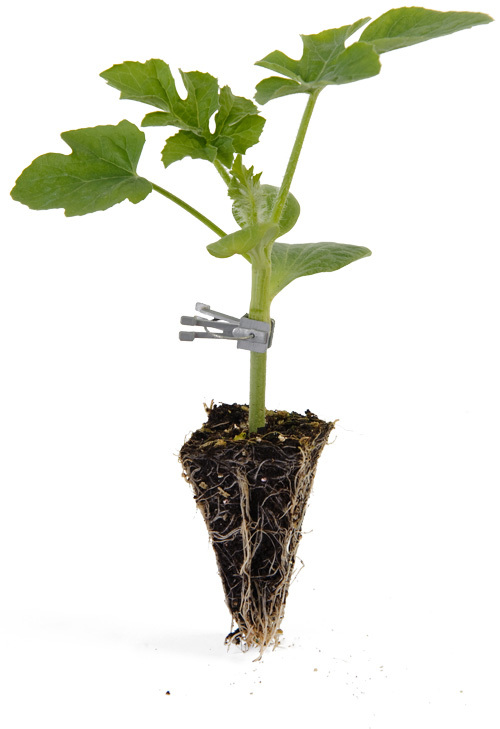 With the phase-out of some fumigants, grafted plants offer another option. 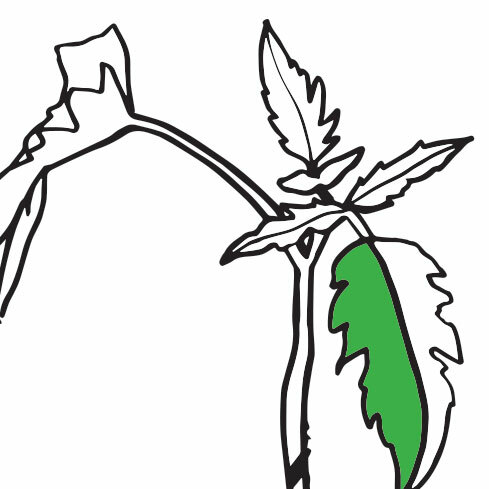 Plant-grafting is a great fit for all growers, including organic farmers.